The 2019 Plant Sale has begun and now is the time to pre-order your ferns and geraniums. Susan Peatross is our 2018-2019 Plant Sale Chairman. 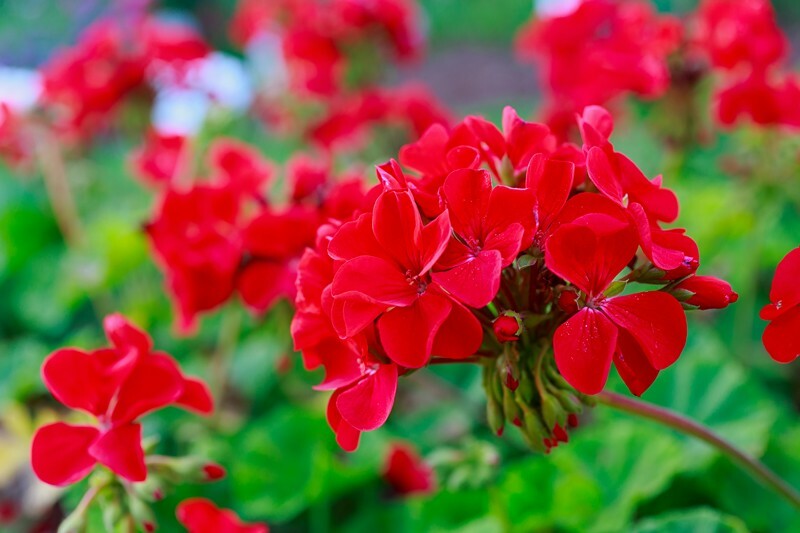 To download a packet with order forms, a geranium color chart and more, click here. 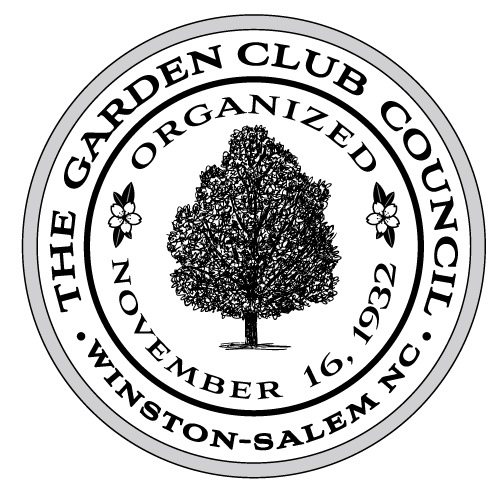 All order forms can mailed to the Garden Club Council ll orders are due by Friday, March 29, 2019. Members can pick up their plants at the Big Red Barn on the Winston-Salem Fairgrounds on Friday, April 26 from noon until 5:00 pm. The Plant Sale will be held on Saturday, April 27 from 6:00 am until 1:00 pm.